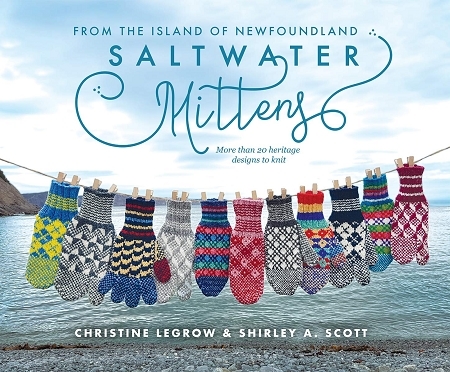 Saltwater Mittens is a collection of rare Newfoundland mitten patterns for knitters, collected, and in some cases recreated, by Christine LeGrow of Spindrift Handknits and Shirley "Shirl the Purl" Scott. These two women have teamed up to preserve and promote traditional Newfoundland knitting. By assembling patterns for hand-knit items such as trigger mitts, flap caps and scarves these women are keeping knitting culture alive. 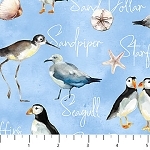 These are traditional Newfoundland mittens patterns that every knitter should have in their collection.